De suas viagens a China, talvez a primeira tenha sido a de maior responsabilidade para Si Fu. Pois na ocasião ele viajou acompanhado de dois Si Dai e sem seu Si Fu, meu Si Gung Leo Imamura. Os dois Si Dai de Si Fu eram nada menos que dois dos membros mais experientes do Clã Moy Yat Sang : Mestre Fabio Gomes e Marcelo Abreu. Ainda assim, naqueles dias entre Faat Saan e Hong Kong, Si Fu e seus dois irmãos Kung Fu representavam não só Si gung, mas o trabalho do Grande Clã Moy Yat no Brasil. Por isso, em alguns momentos chave, foi necessário que meu Si Fu e seus Si Dai demonstrassem seu Kung Fu. Fosse num Chi Sau com praticantes de Faat Saan ou numa demonstração de formas como Si Fu executa acima. No "Mo Lam", o Circulo Marcial chinês, nada é o que parece. Ninguém é o que parece. O mesmo Siu Nim Tau que alguém pode não ver nada demais, uma pessoa com mais experiência pode ver as nuances do Kung Fu implicitas ali. Of his trips to China, perhaps the first was the most responsible for Si Fu. Because at the time he traveled accompanied by two Si Dai and without his Si Fu, my Si Gung Leo Imamura. Both Si Dai of Si Fu were no less than two of the most experienced members of the Moy Yat Sang Clan: Master Fabio Gomes and Marcelo Abreu. 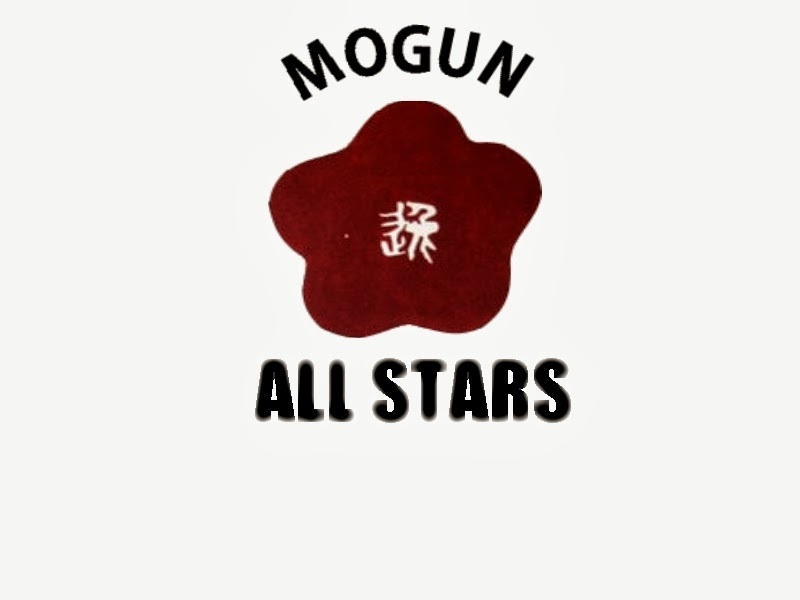 Still, in those days between Faat Saan and Hong Kong, Si Fu and his two Kung Fu brothers represented not only Si gung, but the work of the Great Clan Moy Yat in Brazil. So in some key moments, it was necessary for my Si Fu and his Si Dai demonstrate their Kung Fu. Was a Chi Sau with practitioners of Faat Saan or as Si Fu performs above the forms in Hong Kong. In "Mo Lam", the Chinese Martial Circle, nothing is what it seems. No one is what it seems. Siu Nim Tau The same that one can not see anything else, a person with more experience can see the nuances of Kung Fu implied there. 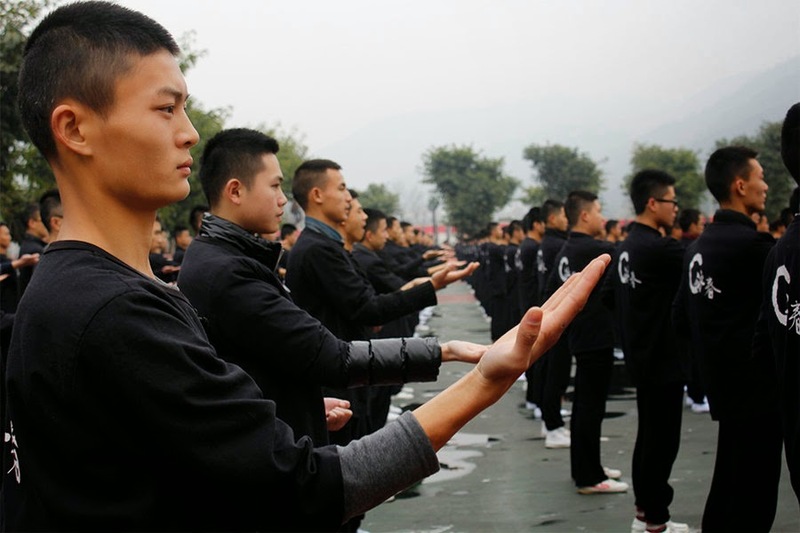 Mais de 10.000 praticantes de Ving Tsun (Wing Chun) ao mesmo tempo , na SiChuan South West College of Civil Aviation na cidade de Cheng Du no sudeste da China fizeram Siu Nim Tau ao mesmo tempo. John Garland , do Guinness o Livro dos Recordes (foto acima) declarou o evento de Ving Tsun (Wing Chun) como a maior perfomance na história e o registrou no livro dos recordes no mesmo dia. 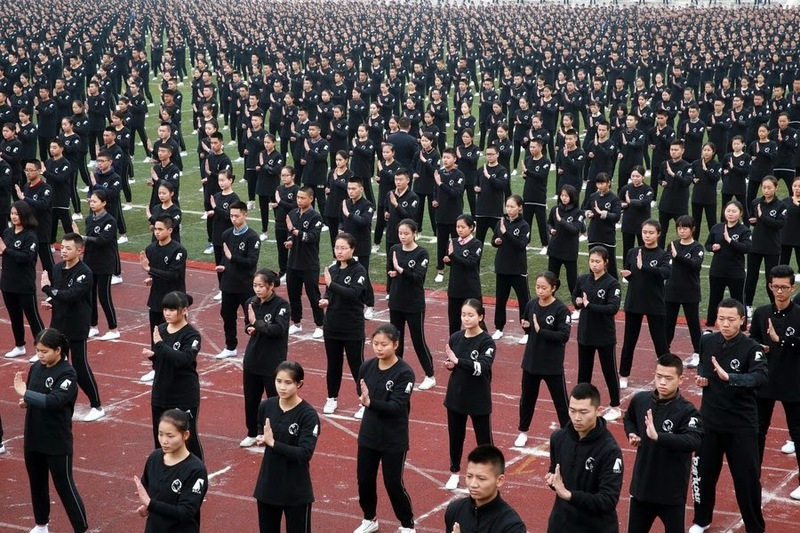 More than 10,000 students simultaneously practiced Ving Tsun (Wing Chun), a Chinese martial art, at Sichuan Southwest College of Civil Aviation in Chengdu city, southwest China's Sichuan province, on Jan 8, 2015. 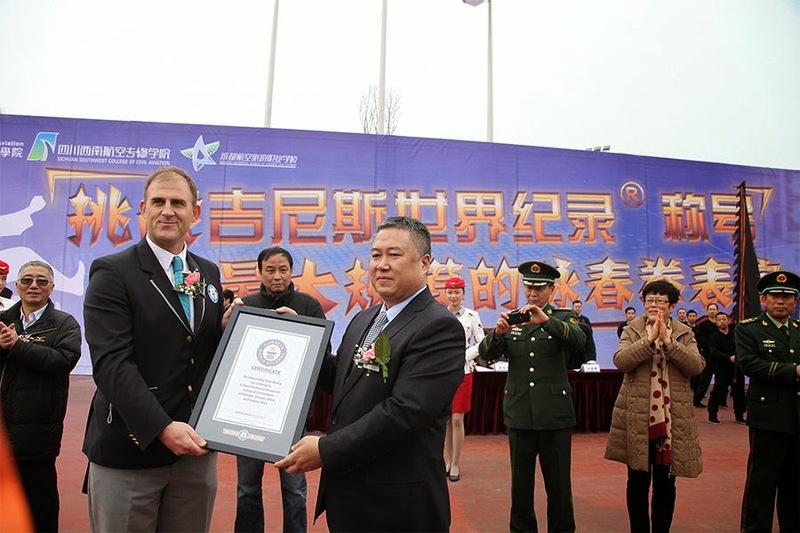 John Garland, a Guinness World Records official(photo above), declared the Ving Tsun (Wing Chun) event at the college the largest Ving Tsun(Wing Chun) performance in history, and listed it in the Guinness World Records on the same day. Ving Tsun(Wing Chun) tambem ja foi listado como Patrimonio Cultural Intangivel pela ONU . Ving Tsun (Wing Chun) was listed as one of the national-level intangible cultural heritages in China on Dec 5, 2014. (Na foto , vemos o momento em que Mestre Leo Imamura passa a placa as mãos do Coronel Pedro Aurélio ladeado por Mestre Fabio Gomes. (The plaque is now at this Military Center where it will be show in a important place. Mestre Leo Imamura entregou ao Comandante do CCOPAB(Coronel Pedro Aurélio de Pessôa) a sua placa. Este Centro Conjunto de Operações de Paz do Brasil (CCOPAB)prepara militares e civis do Brasil e de nações aliadas para serem enviados em Operações de Paz pela ONU. A placa se encontra agora neste Centro de Operações, onde terá um local de destaque para sua exibição. Master Leo Imamura(10G VT), my Si Gung gave to the Comandant of CCOPAB, Colonel Pedro Aurélio de Pessoa his plaque. This Integrated Center of Peace Operations of Brazil (CCOPAB) prepares militaries and civils from Brazil and friend nations to be send in UN peace operations. 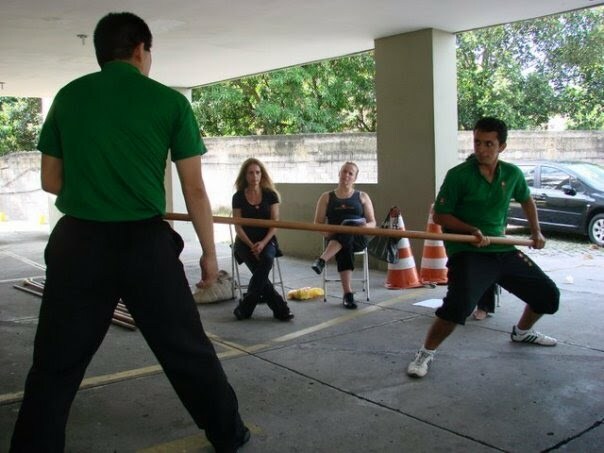 Parte do grupo que compôs as 10.000 pessoas que praticaram Ving Tsun(Wing Chun) fazendo Siu Nim Tau no dia em que o recorde foi quebrado. Part of the 10.000 people who practice Ving Tsun(Wing Chun) doing the Siu Nim Tau at that day. Veja, dizem que pareceria mais incrivel para você? 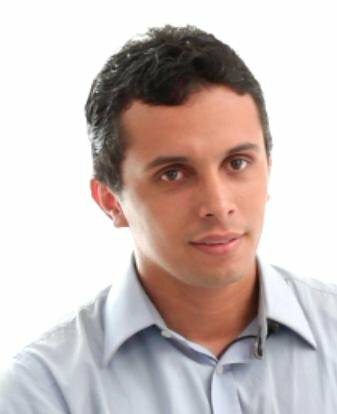 Fazer parte destes 10.000 que executaram o Siu Nim Tau ao mesmo tempo, ou executá-lo sozinho numa sala ou para uma pequena platéia , que caso você execute bem nunca lhe dirá isso e se você executar mal, de alguma maneira você ficara ciente e se sentirá sem outra chance no futuro? Diz meu autor favorito ,François Jullien, sobre o tema que o praticante de Kung Fu sério, em vez de obter o sucesso arrancando ele a força, no momento da ação por demonstrações de proeza que a tornam insigne(e que se comemoram a seguir, como no caso deste recorde mundial) , esse sucesso se viu implicado na transformação iniciada bem antes , da relação antagonista , a ponto de ser confundido com a evolução das coisas . Nem suspense nem evento, nada mais existe aí que marque época ou que se dramatize: Nenhum elemento, portanto , com que fazer história . Compreendemos assim, porque diferente da Grécia, a China não compôs epopéias. 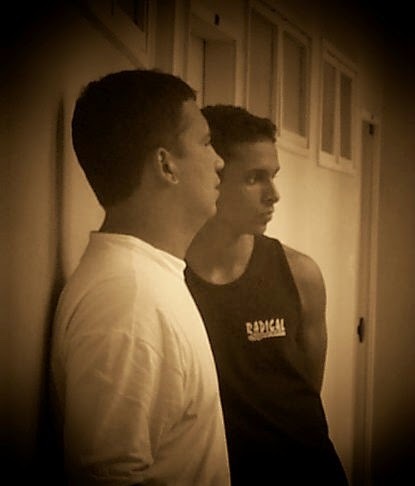 Eu sou profissional de Ving Tsun (Wing Chun) , e ter nossa arte no mainstream é muito bom. Com o Ving Tsun no Livro dos Recordes e em breve de volta aos cinemas com "Ip Man 3" estrelando Donnie Yen, ajuda muito. Porém, o que quero dizer é que para um olhar despreparado você precisa de 10.000 pessoas fazendo Siu Nim Tau para que ele tenha algum valor. Para um olhar atento, você só precisa de uma pessoa fazendo para apreciar. E para um coração seguro do que está sendo desenvolvido, não é necessária platéia alguma. See, say what look more amazing to you? Being part of these 10,000 who performed the Siu Nim Tau at the same time, or run it alone in a room or for a small audience, that if you perform well never will tell you this and if you perform poorly, somehow you will be aware of and feel without another chance in the future? My favorite author, François Jullien, written on the theme that the practitioner of Kung Fu who take it seriously, instead of getting success tearing it down, in the moment of action for achievement statements that make outstanding (and who celebrate following, as in the case of this world record), this success was seen involved in the transformation that began well before the antagonist relationship, about to be confused with the evolution of things. Or thriller or event, there is nothing there to mark time or that dramatize: No element, so that make history. We understand well, because unlike Greece, China did not write epics. 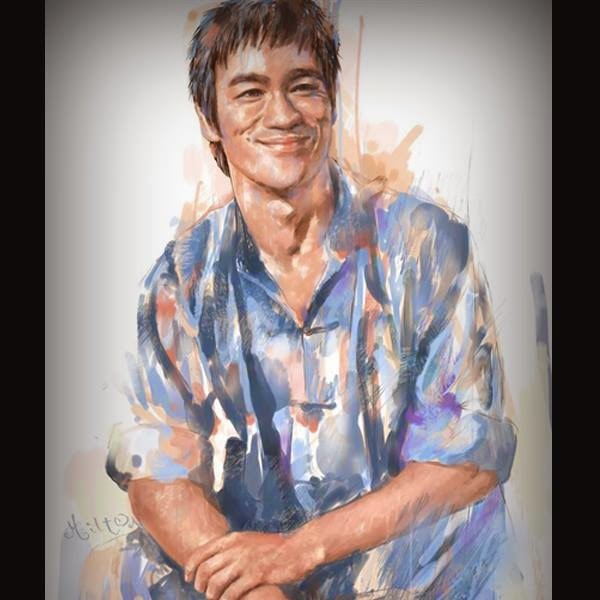 I am professional on Ving Tsun (Wing Chun) , and have our art into the mainstream is very good. With the Ving Tsun in the Book of Records and soon back in theaters with "Ip Man 3" starring Donnie Yen, helps a lot. But what I mean is that for an unprepared pair of eyes you need 10,000 people doing Siu Nim Tau so that it has some value. For a closer look, you only need one person to enjoy doing. And for a safe heart of what is being developed, it is not necessary any audience.